If you are still not aware, Apple has implemented two-step verification for your Apple/iCloud account, though it doesn’t make it compulsory for you to implement it. 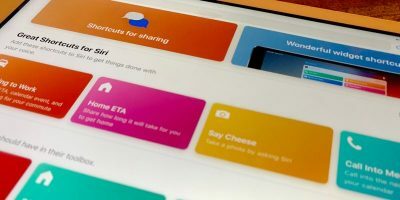 If however, you have plenty of confidential data tied to your iCloud account, you will probably want to make your account more secure. 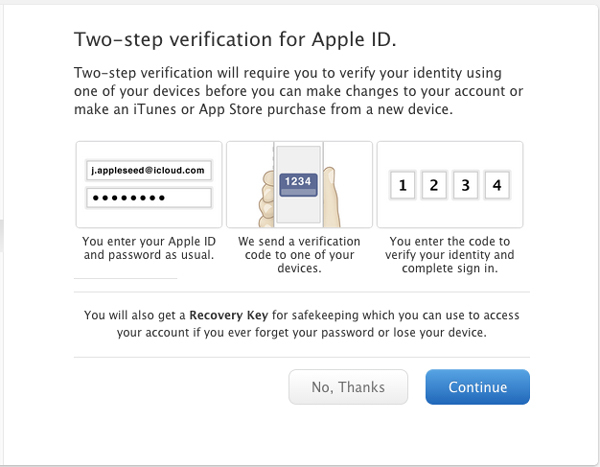 Here is how you can enable two-step verification for your Apple account to add an extra layer of security. 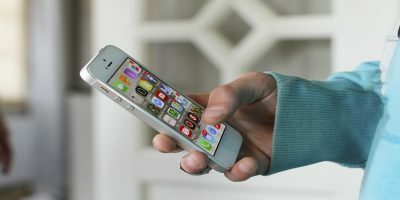 The two-step verification, at this moment, is something that remains optional for Apple users, but considering the magnitude and frequency of recent cyber attacks, this may become compulsory for each user in the future. Adding two-step verification is relatively straight-forward. 1. 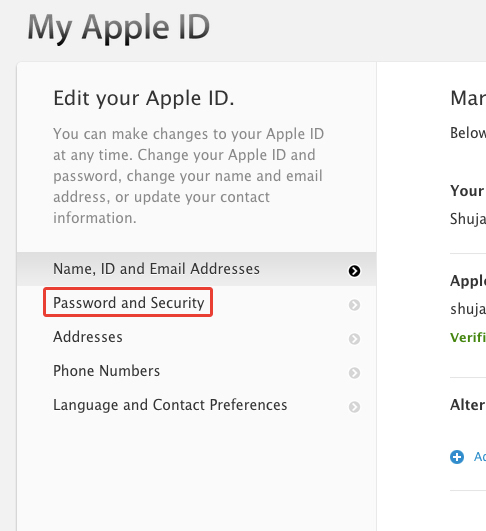 Firstly, open the My Apple ID page to log in to your Apple account. Once the page is open, select “Manage your Apple ID” to log in. 2. Once logged in and present at your account’s dashboard, select “Password and Security” from the left-hand pane. 3. If you’ve previously set some security questions for your account, you’ll need to answer them before proceeding. 4. 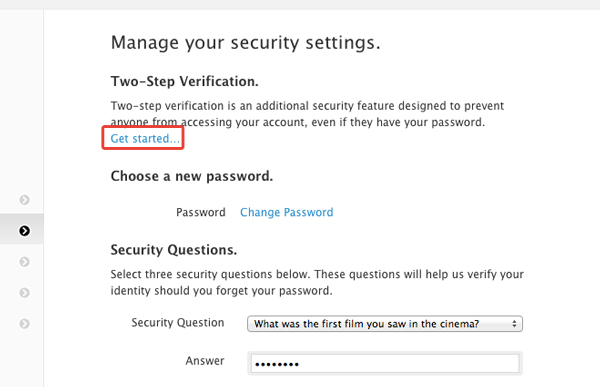 Once done, click on “Get Started” under Two-Step Verification. 5. Here, two things can happen if you proceed. If you already have a “strong” password according to Apple’s standards, you’ll be able to continue enabling two-step verification without any delay. On the other hand, having a weak password will require you to first enter a new, stronger password. You’ll then need to wait 3 days before proceeding to enable two-step verification. 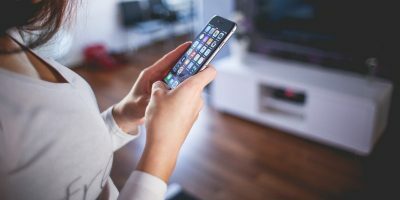 During this wait, Apple will send a notification to all of your registered email addresses to ensure that someone else doesn’t turn on two-step verification on your behalf. 6. Assuming you already have a strong password, you’ll be led through the important information for enabling the feature. 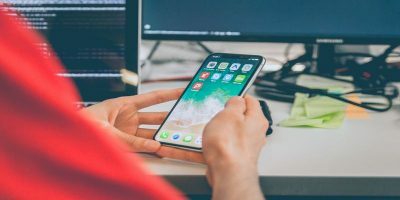 The information essentially states that the verification process involves the user having to identify themselves through the use of an iOS device in the future. 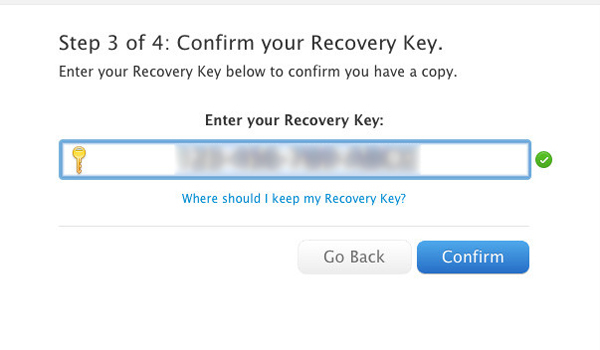 It also explains that the process will generate a recovery key to allow you to access the account in the future. Select Continue to proceed. 7. When you get to the final “Warning” message, click on Get Started to continue with the process. 8. 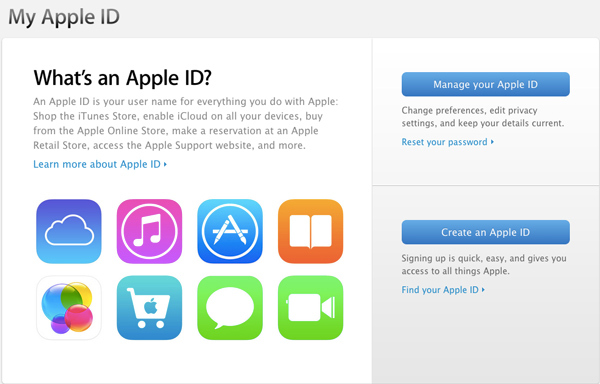 Once you get to the first step, you’ll see a list of devices that are associated with your Apple ID. Click on the Verify option next to the device(s) you’d like to verify. 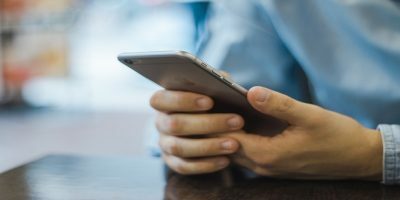 Note: You can also add devices to the list that are associated with a phone number and are capable of receiving an SMS. This option will grant you the addition of being able to receive the verification code via SMS. Enter this code on the 2-step verification website to complete the process and in turn verify that specific device. 10. 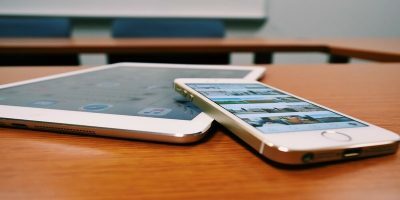 Once at least one device is verified, you’ll be presented with a Recovery Key. Write this down somewhere or save it to a safe place; you’ll need it in the next step and also in the future. 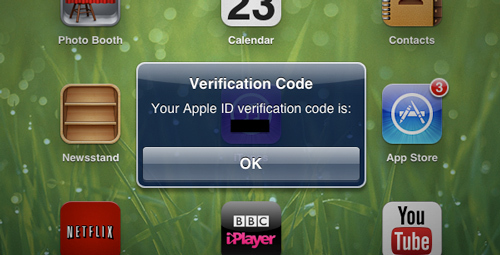 That’s it, two-step verification for your Apple ID will now be enabled and ready to use. After enabling two-step verification for your Apple ID, you will need to enter both your password and a four-digit verification code any time you sign in to manage your Apple ID at My Apple ID or make an iTunes, App Store, or iBookstore purchase from a new device. 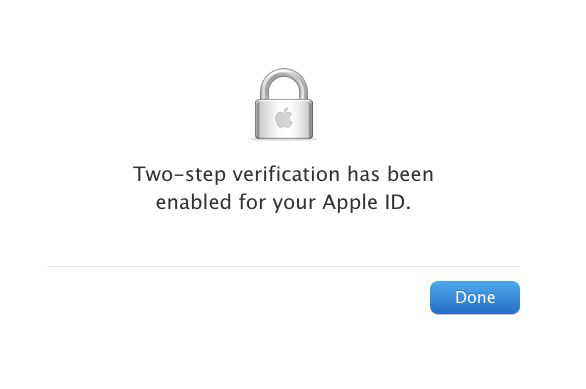 Do let us know in the comments section below whether you have enabled two-step verification for your Apple account and how it’s working out for you.